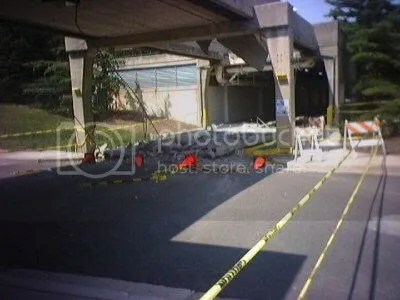 Last Monday, a raised pedestrian walkway fell on the campus of Gallaudet University. 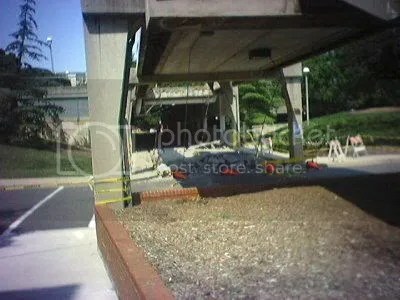 A large section of the Hanson Plaza footbridge collapsed on to the road below, said Gallaudet’s public relations office, which was quick to blame the incident on a heat wave. 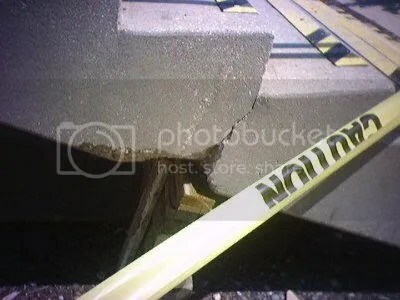 The extreme temperature caused the bridges concrete to expand, buckle and eventually fall, said a statement. I’m wondering does Jordan/Fernandes Administration be honest with Gallaudet Students and Deaf Community about this situation. Can that be proof if the administration did not listen? 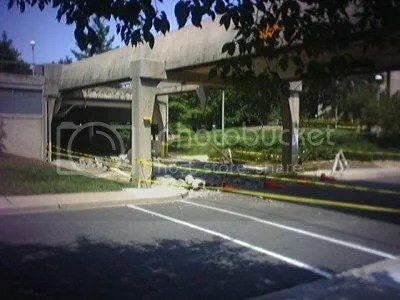 Should Gallaudet Administration address campus infrastructure problems?